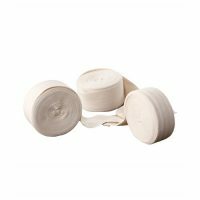 Tynor I 10 Ortho Stockinette 10 MT. 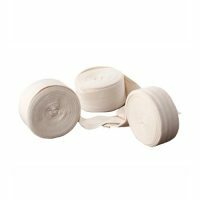 Tynor I 11 Ortho Stockinete 10 MT. 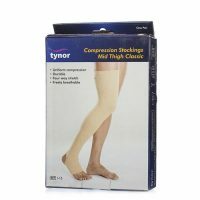 Various stocking products like Tynor I 68 Medical Compression Stocking Knee High Class 3 (Pair), Tynor I 71 Medical Compression Stocking Thigh High Class 3 (Pair), Tynor I 12 Ortho Stockinete 10 Mt, Tynor I 66 Anti Embolism Stockings (D.V.T.) 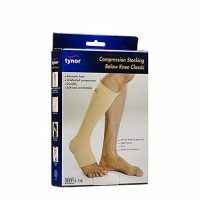 Class 1 Knee High (Pair) are available on tabletshablet.com with large discounts.